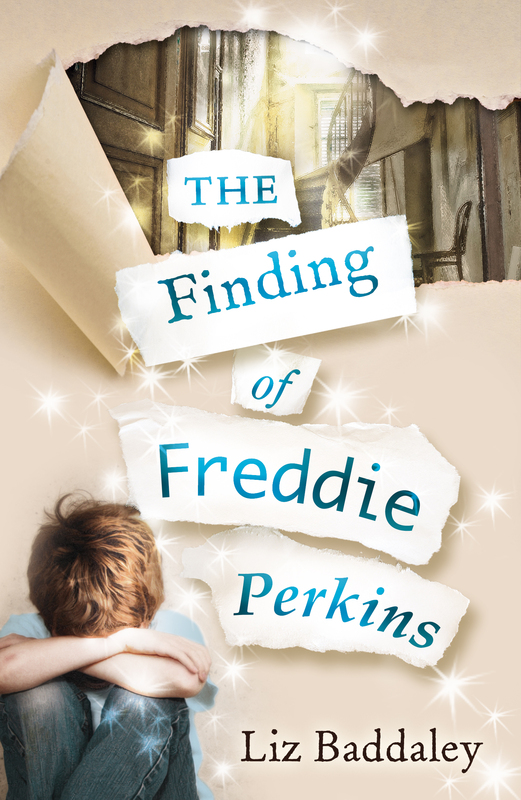 This morning I’ve popped a copy of The Finding of Freddie Perkins in the post to the inspirational teacher mentioned, care of my old school – I hope she likes it! This entry was posted in general and tagged 8+, A & C Black, Bloomsbury, children, fiction, Liz Baddaley, St Albans, The Finding of Freddie Perkins. Bookmark the permalink.